What did you think of Creative Hustle? 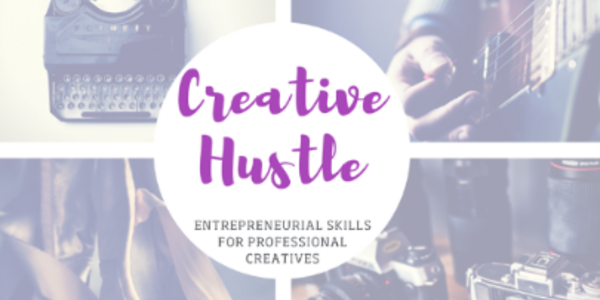 I need your help to find out how we can make our Creative Hustle series even better. Please take a minute and fill out the survey! 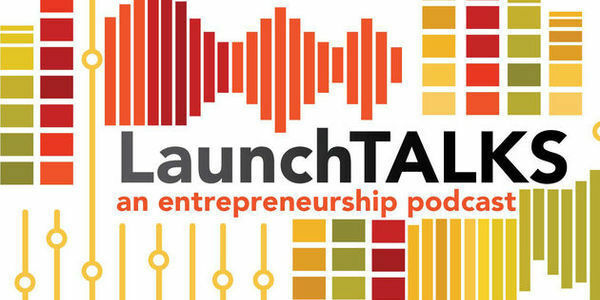 Did you get to listen to all of the episodes of our podcast, LaunchTalks? 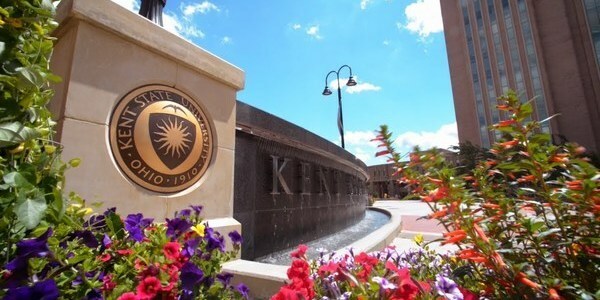 It's a great time to catch up with the stories of Kent State founders, entrepreneurs, and innovators. 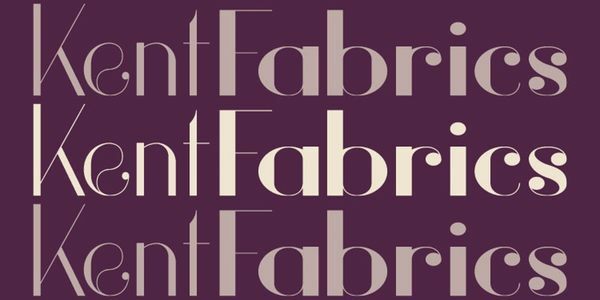 Opening a fabric store in Downtown Kent, Ohio for Kent State Fashion Students and the Kent community called Kent Fabrics! 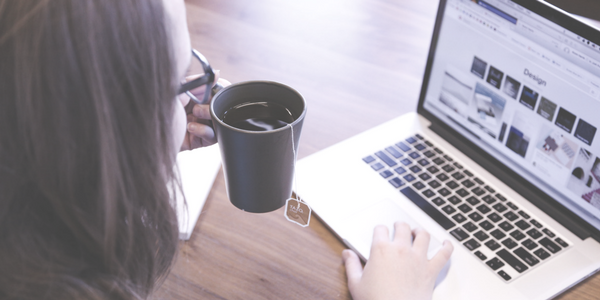 Has your company reached a significant milestone? Gotten some great press coverage? Hired an employee? 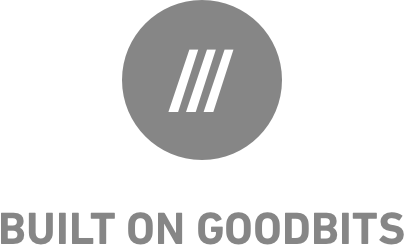 Launched a product? Exhibited at an event? We'd love to put it in the newsletter! 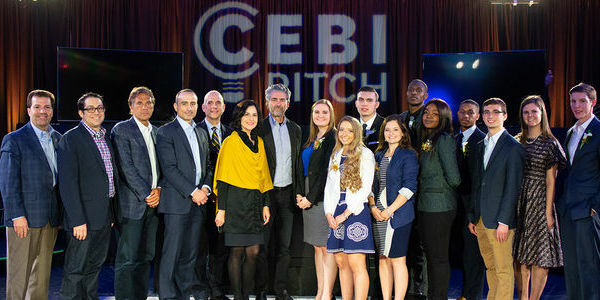 Coverage of CEBI Pitch - Congratulations Entrepreneurs! SO PROUD of our client, Anne Cate, for her big win! And to Advisory Board member Rob Heiser who served as a judge! Client company looking for help! New LaunchNET company Dream The Vision is looking for a videographer & artists to assist with guided group art projects. 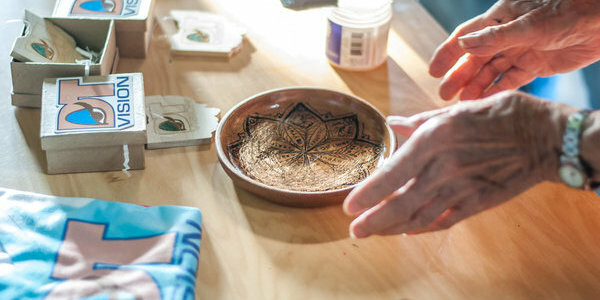 From barbershops and clothing boutiques to landscaping and consulting businesses, the Core City: Cleveland Impact Program helps entrepreneurs of all experience levels across a wide variety of industries. Ignite! by IngenuityLabs, a Hamilton Collaborative speaker series, is our new entrepreneurship education series that provides business knowledge and skills to our IngenuityLabs incubator cohort and the wider Cleveland creative community. The Student Prize is open to teams of undergraduate students and individual graduate students who have inventions in categories that represent significant sectors of the economy: healthcare, transportation and mobility, food/water and agriculture, and consumer devices. 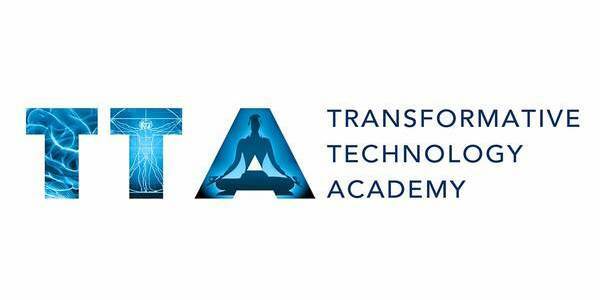 Online Academy bringing together the tribe of Global Leaders, Innovators, and Entrepreneurs leveraging tech for Mental Health, Wellbeing, and Joy.